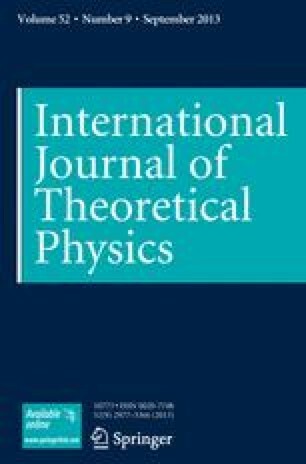 The question of the effect of asynumetries in gravitational collapse is investigated by considerations of test electromagnetic fields in an extended Reissner-Nordström background. It is found, with ths aid of computer calculations, that instabilities in the test field arise at the inner (Cauchy or anti-event) horizon, though not at the ouier (event) horizon. Thus it is reasonable to infer that in the full coupled Einstein-Maxwell theory the inner horizon will not survive as a non-singular bypersurface when asymmetric perturbations are present, but will instead become a space-time curvature singularity.